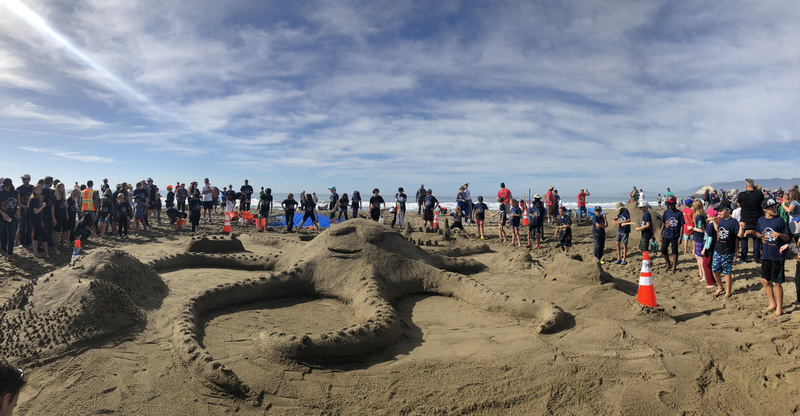 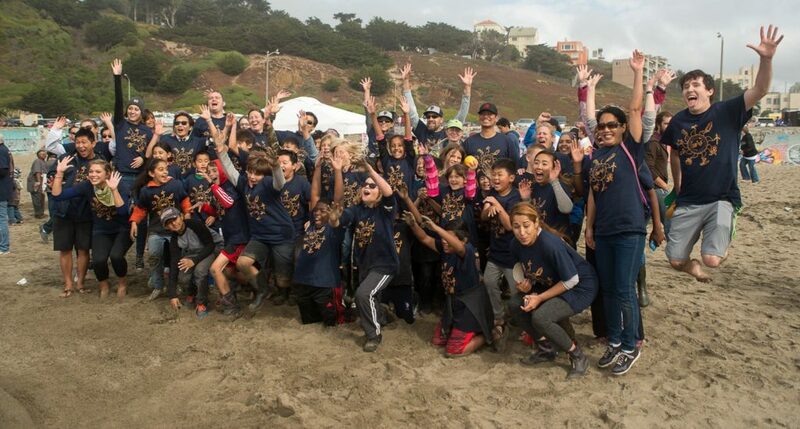 Leap’s 36th Annual Sandcastle Classic returned to Ocean Beach on 11/3/18, and 24 teams comprised of over 90 companies and 26 schools took to the beach, cheered on by hundreds of spectators. 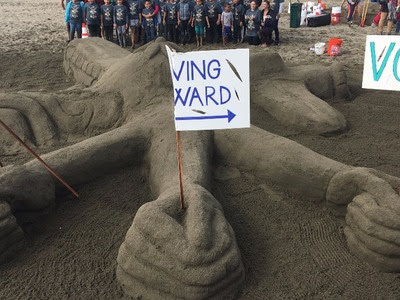 This year’s theme was “Building Bridges,” and there was no shortage of creative and show-stopping interpretations of the theme. 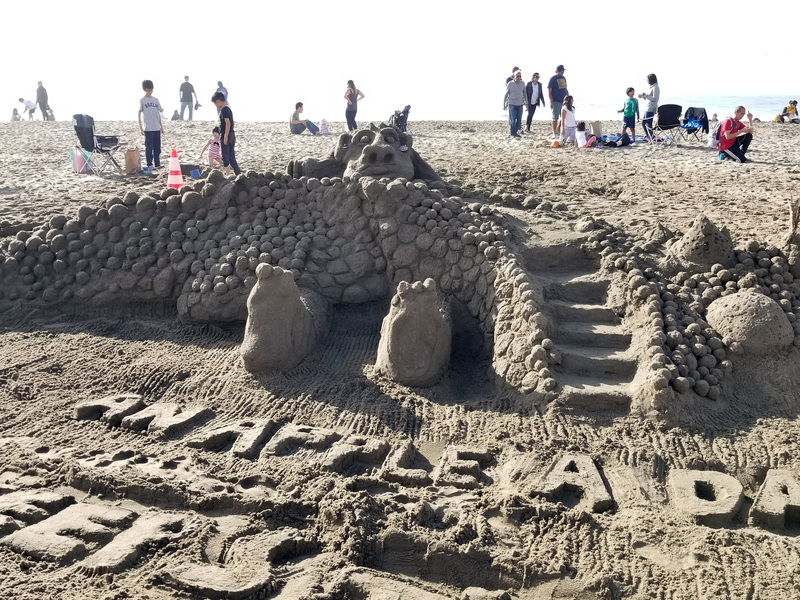 Leap’s 34th Annual Sandcastle Classic returned to Ocean Beach on 10/15/16, and 27 teams comprised of architects, builders, designers and students took to the beach, cheered on by hundreds of spectators. 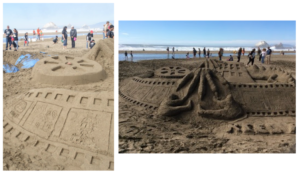 This year’s theme was “Makers and Movers,” and there was no shortage of creative and show-stopping interpretations including: a Thingamabobatron, moon rovers, space ships, octopi and more. 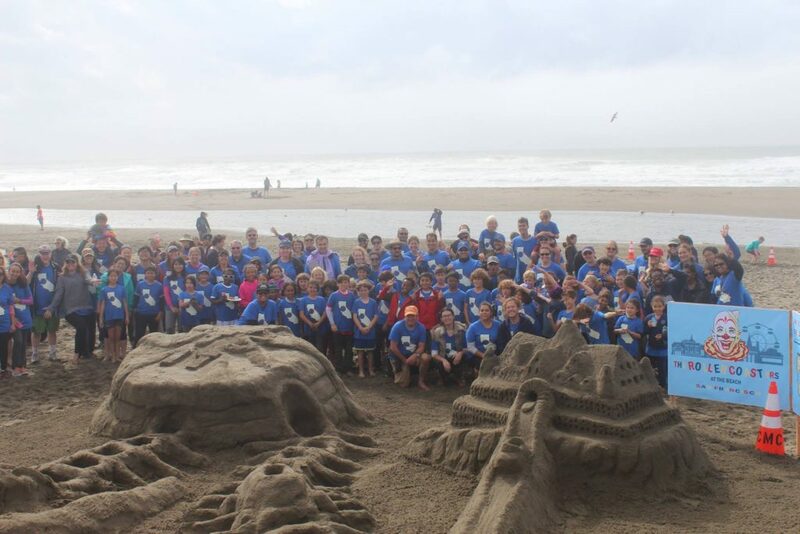 Check out photos from the 34th Annual Sandcastle Classic on Leap’s Facebook and Flickr Pages. 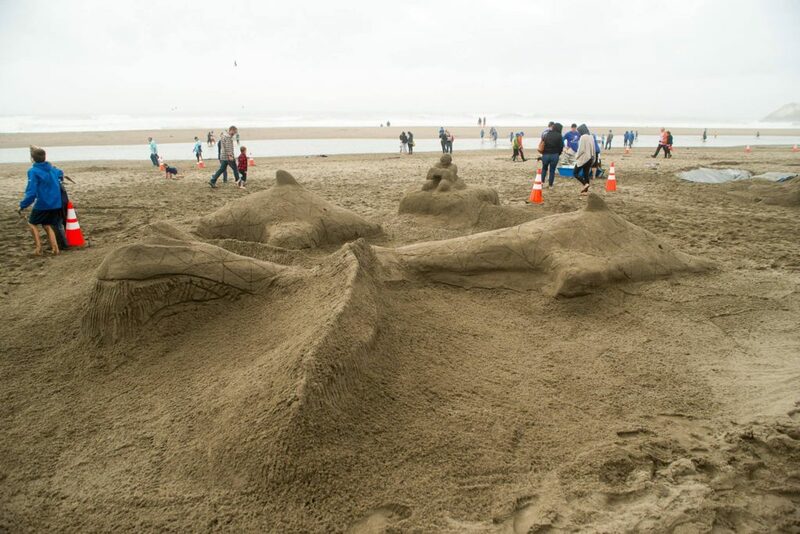 The event’s highest honor, Best in Show, went to team “Wave Makers.” Their castle featured animatronic dolphins cresting in the waves controlled by a remote device. 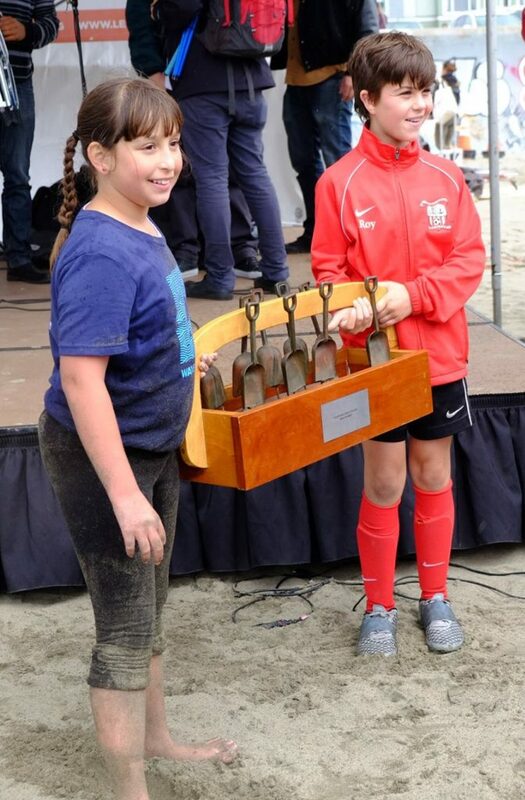 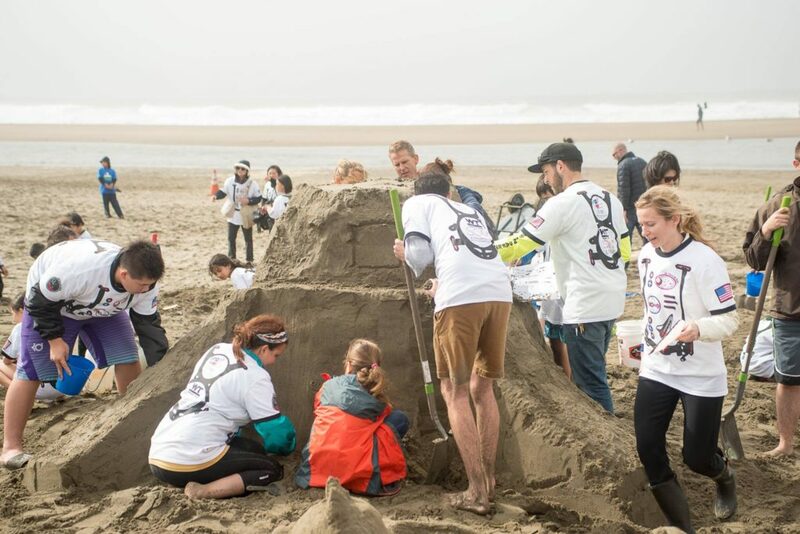 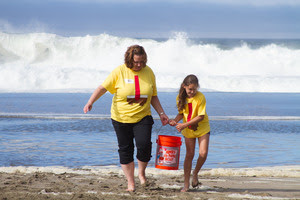 Leap’s 33rd Annual Sandcastle Classic returned to Ocean Beach on October 10, 2015 and 25 teams comprised of architects, builders, designers and students took to the beach, cheered on by hundreds of spectators. 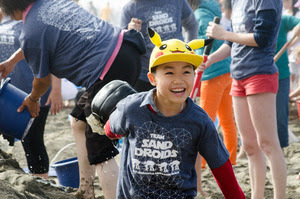 You can view more photos from the event on Leap’s Facebook and Flickr page. 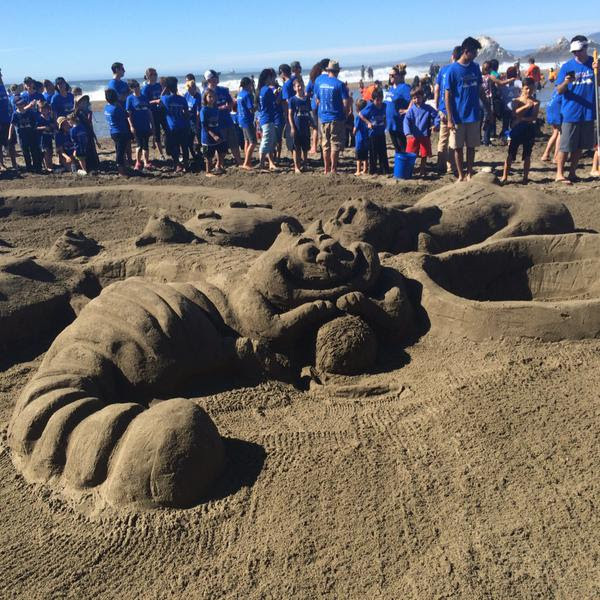 Sweeping the Sandcastle Classic in 2015, team Alice in WonderSAND won three of the top contest awards. 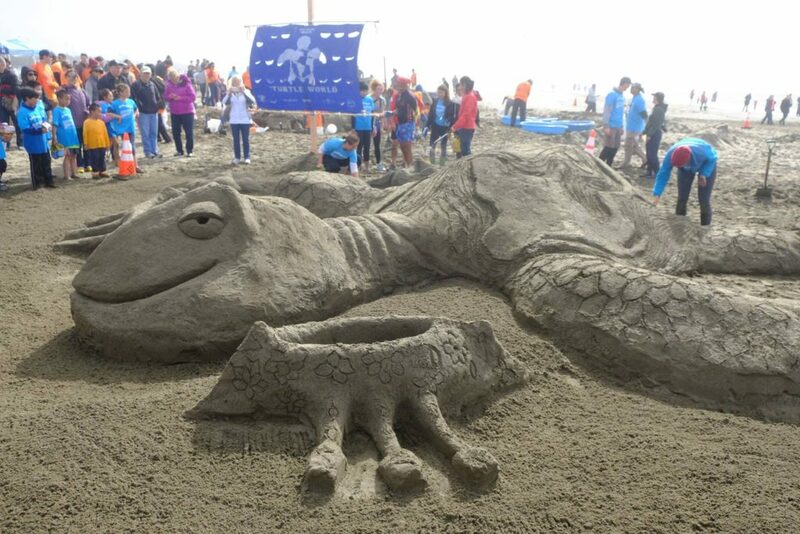 With the overwhelming majority of votes from a community-wide poll, Alice in WonderSAND was awarded the People‘s Choice Award. 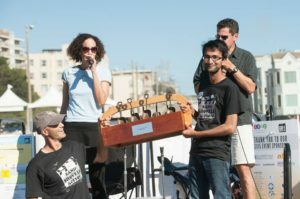 They also won the Top Fundraising Team award after raising $42,833; making them the highest grossing team in the contest’s history! 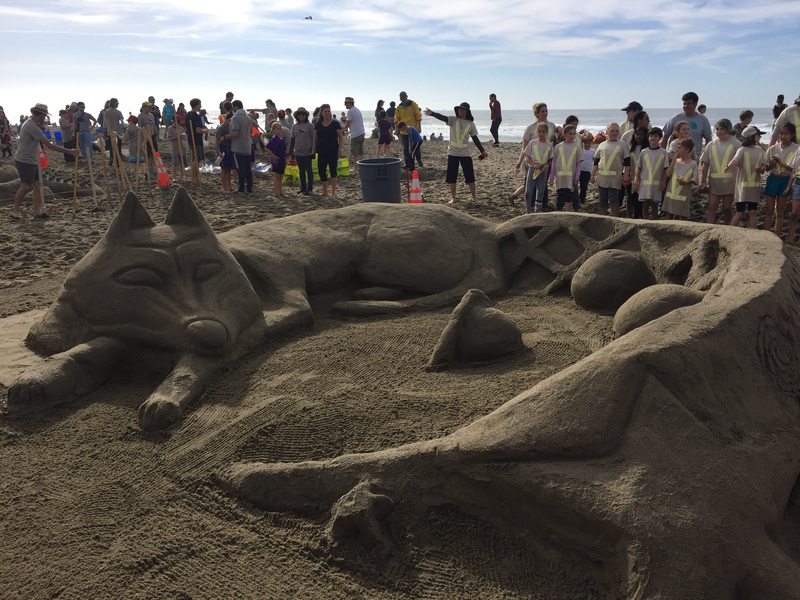 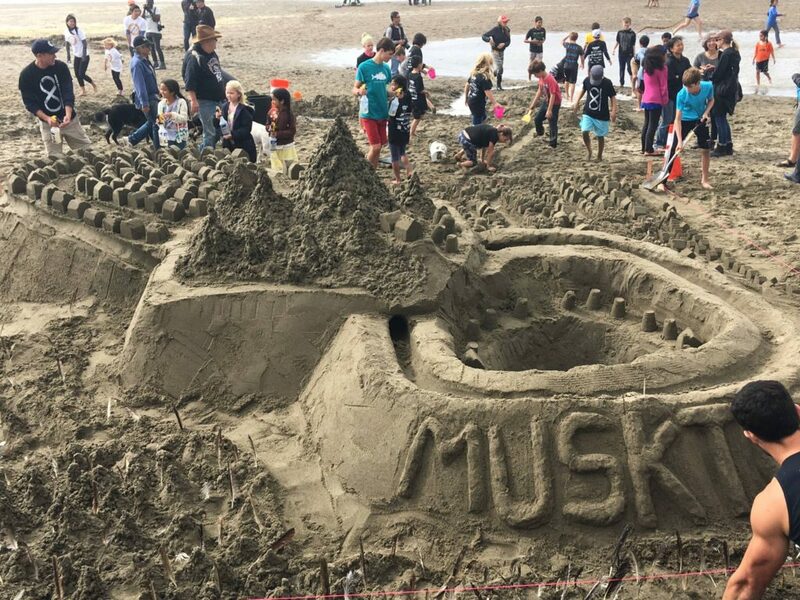 Best in Show: team Sand, Shovels, Action! 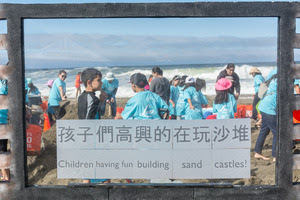 Buehler & Buehler Structural Engineers Inc.